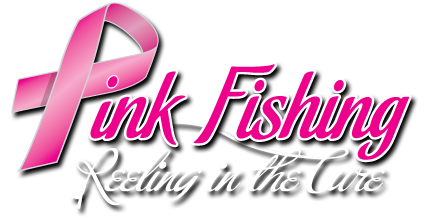 Pink Fishing’s elite professional staff combines top reputable anglers, sportsmen and women from across the nation who have achieved status as a professional anglers. Promoting the conservation and sport of fishing and being positive role models from conducting seminars and interviews to signing autographs, our elite pro staff have a large following and are noted for their professionalism, sportsmanship, safety, enthusiasm and hard work. If you get the opportunity to visit with any of them, we are confident that you will find it to be a pleasant and informative meeting.